Every horse owner knows that spring is a challenging time to care for horses for 2 main reasons: shedding and mud. 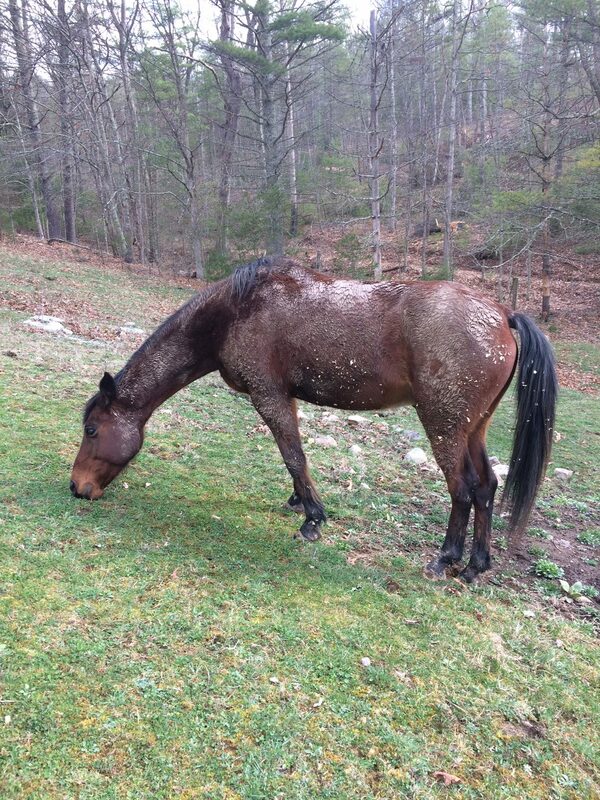 Those of us crazy enough to own horses are all too familiar with the “Ugh” feeling of going out to get your horse for a ride and seeing him covered with crusty…or worse wet…mud. You then know that it will take 30 minutes of serious brushing before you can get that ride you are hoping for. And during that time, all that dust and the shedding winter hairs end up all over you, from head to toe. But here’s what I love about a dirty horse. It means that whether I originally want to or not, I will spend 30 minutes nurturing and caring for that horse, going over every inch of him to loosen that mud and hair, noticing any cut or scrape or blemish that may need attention, becoming aware of how he feels that day and what his mood is. I spend half an hour connecting with my horse and if I practice my mindfulness, I become synchronized with his breathing and his mood and energy. Since a horse’s first priority is to feel safe, my quiet focus on his well being puts him at ease. Clients also experience this as they groom the horse, this mindful connection, this matching of energy and breath. 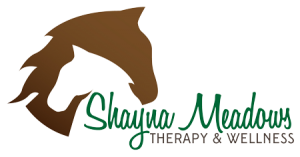 It’s a mutually beneficial situation…the horse gets a good massage and the human gets to reside in the peaceful energy field of the happy horse. Most of us could use all the time we can get in a peaceful energy field. So the dirtier the horse the longer the grooming takes and the longer both beings can remain present in this calm, content space. So bring on the mud!